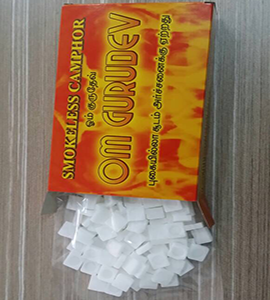 Smokeless Camphor is one of the important Hindu Pooja items in Malaysia and other Countries. Smokeless camphor is preferred for all indoor Hindu Pooja ceremonies due to the fact it burns out to give a holy flame without any smoke. Smokeless camphor is a delightful gift for many householders because it doesn’t tarnish the plaster ceiling with dark smoke mark. 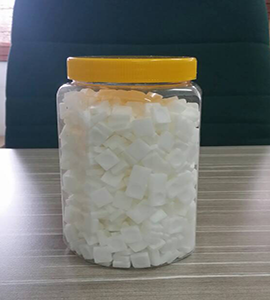 We produce high quality smokeless camphor for the past 18 years. 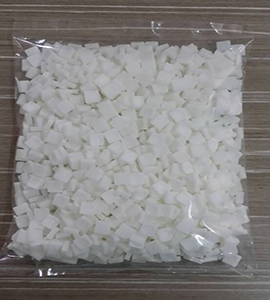 We are Camphor tablet suppliers in Malaysia and to other countries. Semi Smoke Camphor is one of the important Hindu Pooja items in Malaysia and other Countries. Our semi smoke tablets offer the best of both worlds. The ignition of Agni as fast as smoke camphor, flame as bright as smoke camphor but with a fraction of smoke and cost. We offer semi smoke camphor at very competitive price. We have clients in Malaysia and other countries. Our packing is customizable according to the need of our customers. Additionally, we guarantee our customers to deliver ordered items in given time. Heavy Smoke Camphor is one of the important Hindu Pooja items in Malaysia and other Countries. The ignition of Agni as fast as smoke camphor, flame as bright as smoke camphor but with a fraction of smoke and cost. 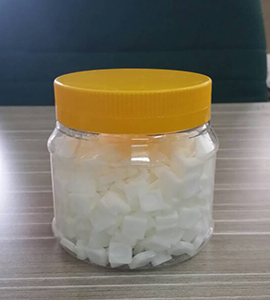 We offer Heavy Smoke camphor at very competitive price. 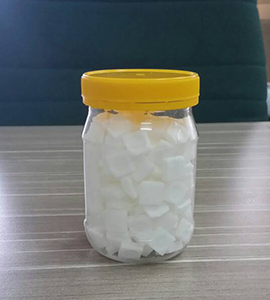 We are occupied with Exporting, Manufacturing and Supplying a wide variety of Smokeless Camphor, Semi Smoke Camphor and Heavy Smoke Camphor in Malaysia & Worldwide.